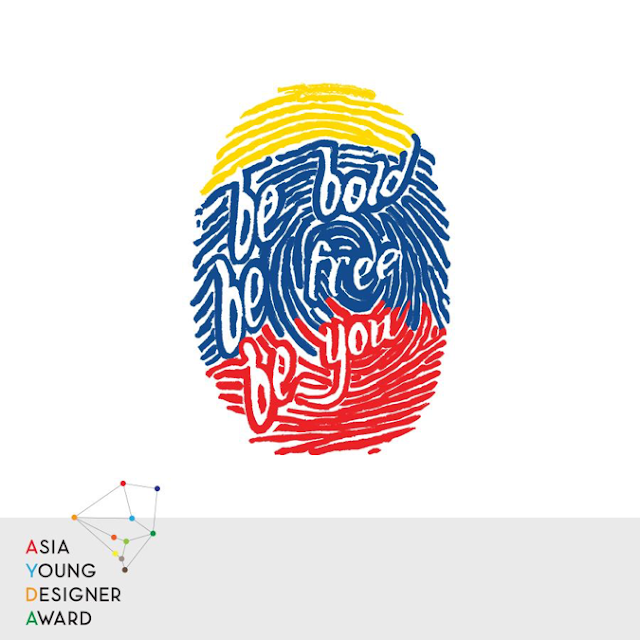 Asia Young Designer Award ~ Philippine Freebies, Promos, Contests and MORE! If you didn't get lucky in the previous competition, your design might be recognized in this year's Asia Young Designer Award. Focusing on the theme "Be Bold. Be Free. Be You. ", unleash your creativity and impress the judges with your ideas as you explore, propel and exceed the boundaries of design. Choose which category you belong to: Interior Design or Architecture. Work on your presentation boards and create a unique, brave and well-though-out design that carries commercial value and at the same time cautious of the welfare of its surrounding community. Download the entry kit online, attach it to your entry before submitting via mail. The Gold winners in both categories will each receive P50,000 CASH + 6 months internship at LOR CALMA & PARTNER (for Interior Design) and AIDEA, Inc. (for Architecture) + Once-in-a-lifetime learning program overseas + Opportunity to represent the Philippines in the Regional AYDA 2016 Competition with a USD1,000 cash prize. In the same way, P30,000 CASH + Plaque of Appreciation will be awarded to the Silver winners. There are also eight (8) finalists who will each receive P10,000 CASH. Other prizes also include P5,000 (Best Color Design and Best Green Innovation), P10,000 (Best College/University), and P10,000 + P10,000 Paint Voucher (Best Supporting College/University and Gold: Best College/University). Theme: "Be Bold. Be Free. Be You." The individual perspective in JPEG format, in high resolution (300dpi), minimum A4 size must be saved in a folder entitled "Perspective". The file names of the JPEG shall be saved in the format as "area"
6 months internship at AIDEA, Inc.
For more info, log on to youngdesigneraward.ph or contact Almer De Guzman at 0905-549-5355 and/ or KC Taeza at 0916-552-3009; 02-584-3978 or 02-584-7079 or email npayda@youngdesigneraward.ph.